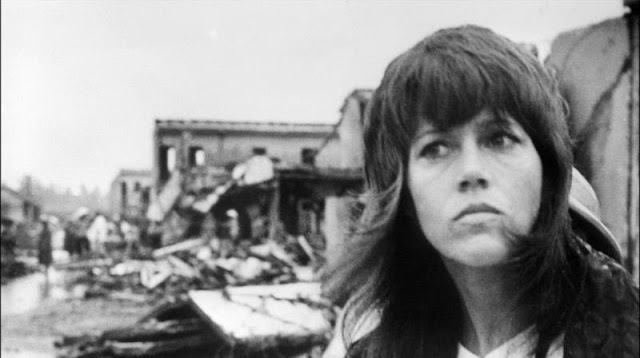 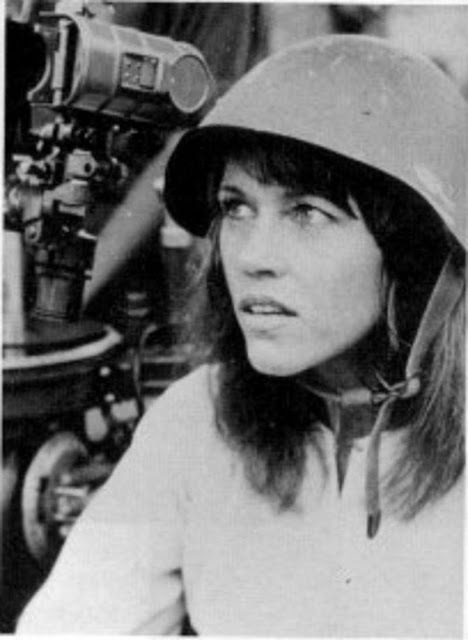 Vintage Photographs of Jane Fonda's Trip to North Vietnam in 1972, Which Earned Her the Nickname "Hanoi Jane"
Almost 45 years after she climbed into the seat of a North Vietnamese anti-aircraft gun vehicle and smiled for photographers, Jane Fonda, still finds herself targeted by U.S. military veterans. The actress and activist already was one of Hollywood's most outspoken opponents of the Vietnam War when, at 34, she made a two-week trip to Hanoi in July 1972. 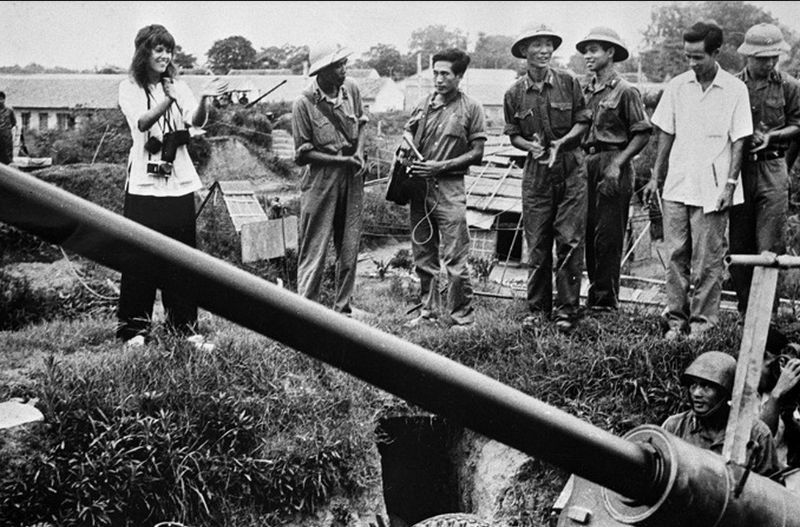 By then, more than 60,000 U.S. soldiers had lost their lives in the conflict; Vietnamese casualties were close to 1 million. 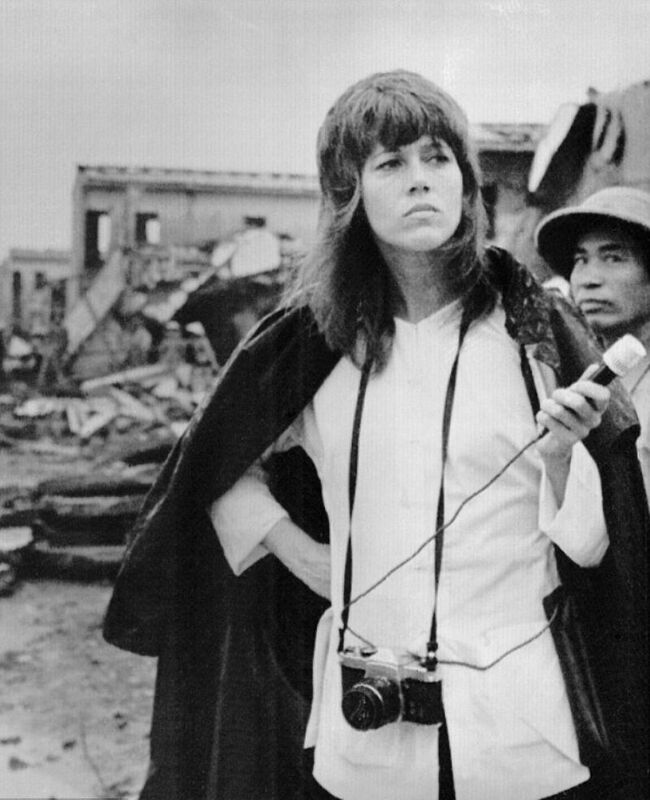 In 2011, Fonda wrote on her website that the photo op — which earned her the nickname "Hanoi Jane" and incensed millions of Americans — came about after Vietnamese soldiers serenaded her with a Communist folk song. "I heard these words: 'All men are created equal; they are given certain rights; among these are life, liberty and happiness,' " she recalled. Then someone led her to a weapon that had shot down countless American aircraft, and flashbulbs went off. 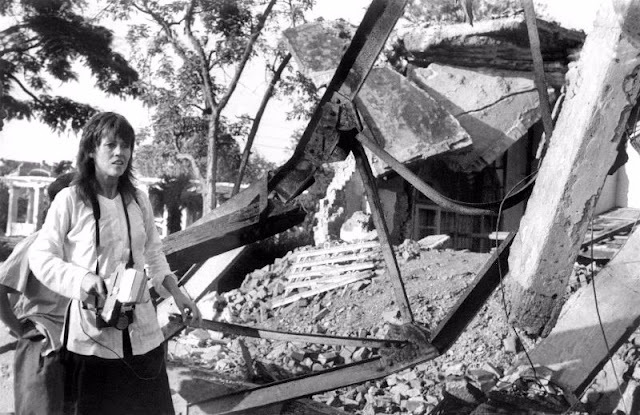 "It is possible it was a setup. 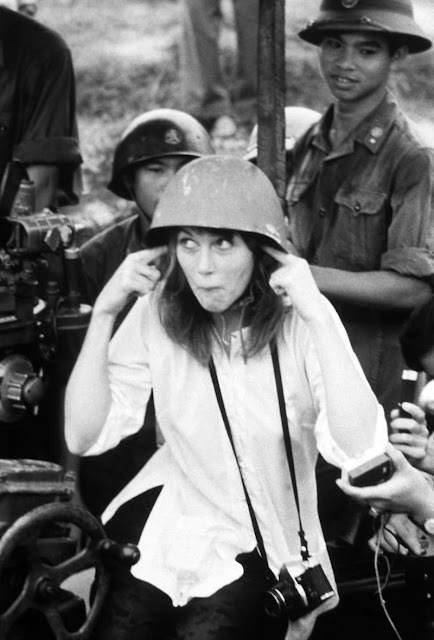 I will never know." 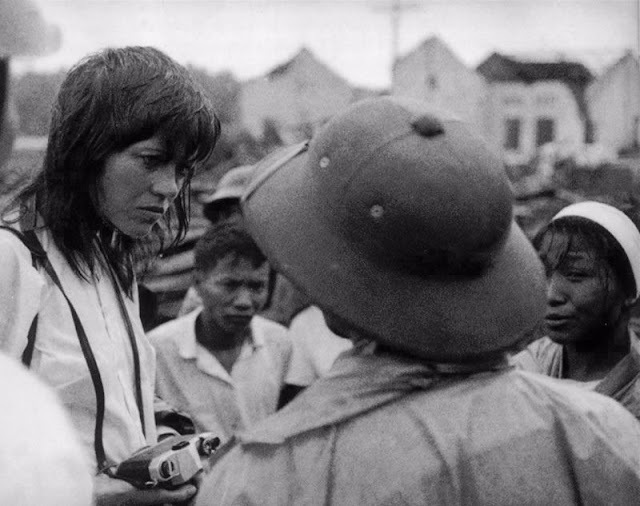 Fonda told 60 Minutes in 2005 that the trip, where she met with peasants, artists and intellectuals, was worthwhile — but the photo was a mistake. 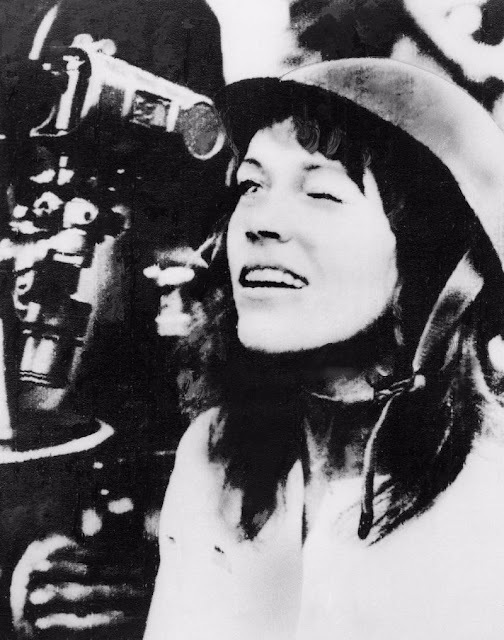 "The image of Jane Fonda, Barbarella, Henry Fonda's daughter, sitting on an enemy aircraft gun was a betrayal," she said, "the largest lapse of judgment I can imagine."